It is no secret that we spend a great amount in healthcare. We're getting increasingly better in the technology aspect but cost and quality are not growing proportionally. I believe we're at an inflection point and the next phase of the healthcare industry seems already promising. But to take the next step, we need to start addressing some issues. 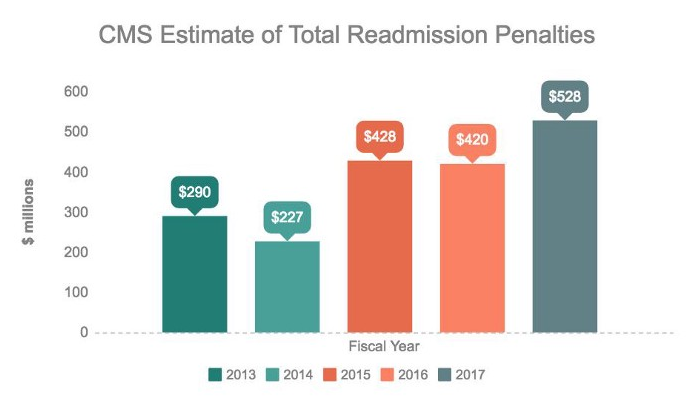 Billions of dollars are spent annually on preventable patient readmissions. Whether it’s due to postoperative complications or adverse medication reactions — the costs are enormous. From a care quality standpoint, doctors ‘succeed’ when their patients get the right tests and right medications at the right time for their chronic conditions. 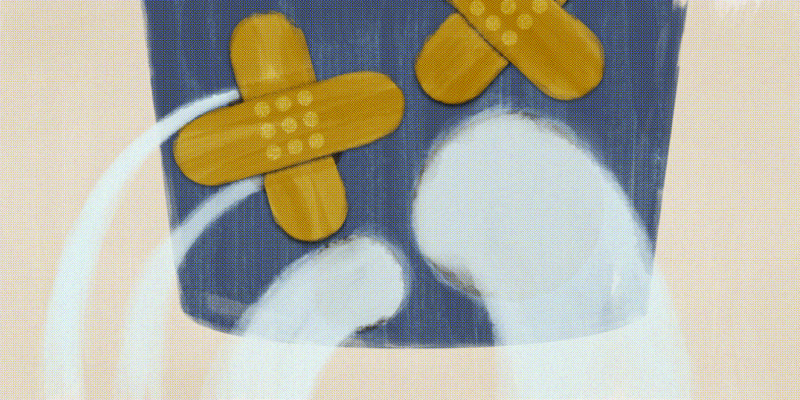 Medical errors receive the most scrutiny for obvious reasons. The estimated number of deaths per year due to medical errors range from 100,000 to 400,000 deaths per year (10% of US deaths), resulting in billions of dollars of additional medical costs. A significant portion of medical errors may be avoidable by adding automated decision guidance for care providers in the proper settings. Although our medical guidelines are written for the masses, they were established on a small subset of those masses. As a result, a guideline-driven recommendation may not necessarily be the best treatment for the patient sitting in front of you. We need better population health tools that capture the personalized risk of patients by accounting for their ethnicity, gender, age, socioeconomic, and behavioral patterns. Merging large population datasets with point of care guidance is what will move us to the next generation of ‘standard of care’. Then, what should we do? Let’s face it. We are drowning in technological advancements and data overload. But can this tech dev phase replace doctors? Unlikely. By coupling medical informatics properly to physician decision-making, we can provide the right care, at the right time, every time. There are human elements of empathy, ethical considerations, and intuition that will always be vital to the practice of medicine. Nevertheless, innovations in clinical decision guidance must evolve to aid physicians at the point of care. Flagging patients as high, medium and low risk can align patients to the appropriate clinical care pathways. Doing this prior to an event can lead to more effective preventive strategies. For example, Delaware-based Christiana Care Health Systems successfully applied for a grant to fund a population health project that monitors anonymous patient data to identify predictive patterns for patients most at risk for disease complications, hospital readmissions and high-cost events or treatments. These types of analyses will generate new insights into how to reduce medical costs, improve outcomes, and become more time-efficient. Maintaining a growing clinical guidelines database. The amount of new medical knowledge and clinical guidelines are always consistently getting updated — which is a challenge to stay atop best practices. Having a clinical decision guidance tool to continually update individualized guideline recommendations for patients can overcome the risk of missing important updates in best practices. Clinical decision tools have been shown to add value to patients in clinical settings, but the adoption of these tools has been lagging in the industry. Once these tools are tied to reimbursement, we may start to see improved adoption amongst medical providers. Time will tell if value-based medical care can spur this important connection. HealthPals’ CLINT platform provides clinical guidance tools for physicians to access specialty knowledge and best practices seamlessly into their workflow and personalized to each patient. Through the use of technology, we can codify medical knowledge and best practices and provide that to doctors, hospitals, and patients — at the point of care and a population level. We can leverage Machine Learning in key points in the closed feedback loop to provide advanced risk assessments and to provide a self-learning platform to improve decisions, outcomes, and visibility. Data-driven medicine is the future in the era of value-based care. HealthPals is a B2B software company re-defining early chronic disease detection and comprehensive risk management. This is the blog of HealthPals.